Autumn is here and this is the soundtrack. 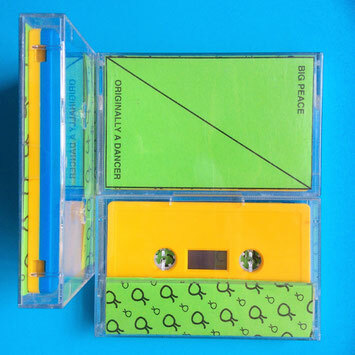 Part of the split tape collaboration between Ono and Generic Greeting Collective this year. Lovingly put together by me and Grant it's a joy to have this one in the bag finally. HOWES on the A side with his perfectly put together thoughtful YouTube mix. With Gnod member Paddy Shine in his new Tesla Coil guise for some spacious deep listening and never before heard textures. 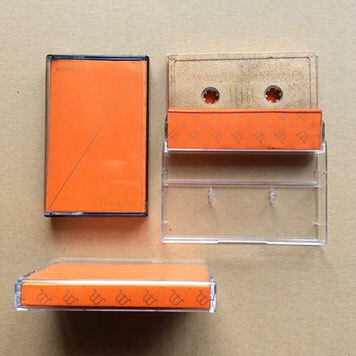 Gold tapes , orange covers with gold print courtesy of Fred Aldous feels like a precious package and looks the biz next to the other tapes in the series. Thanks so much to everyone involved so far. 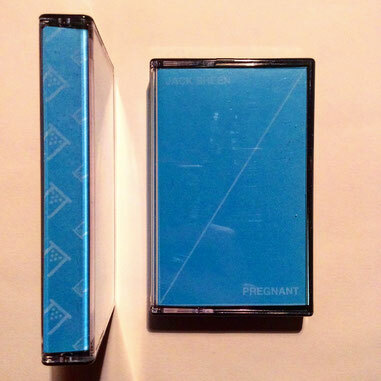 50 Copies only 50/50 tapes in blue and yellow with green inlay designed by Kidmilk .